Showcase your coastal style with the Chicago Ashwood Rug - 10 x 14. 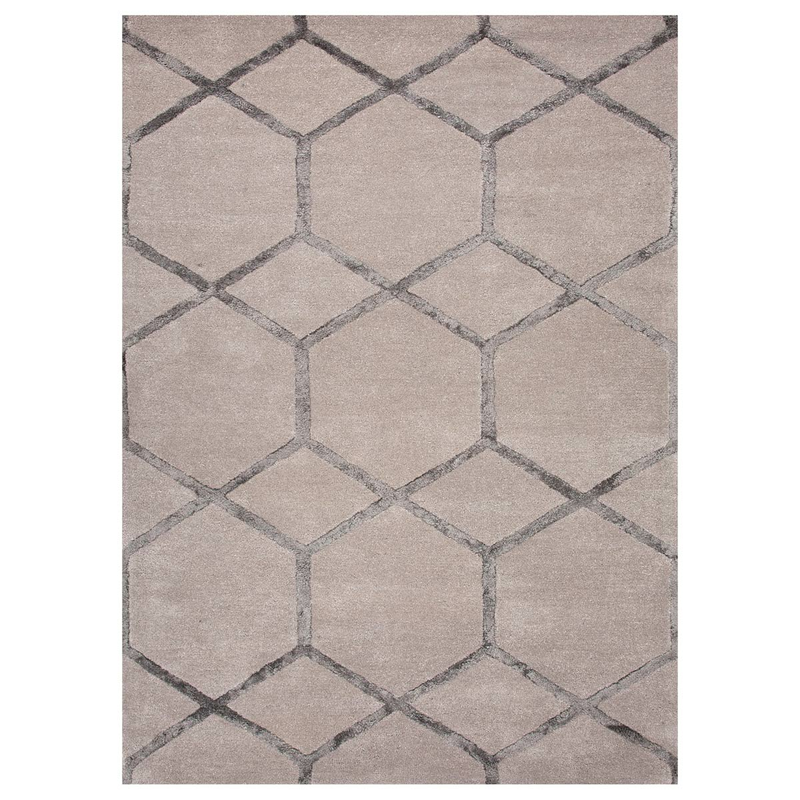 This nautical area rug is designed with striking geometrics. For many more pieces, we encourage you to take the occasion to view our entire array of coastal area rugs at Bella Coastal Decor today.